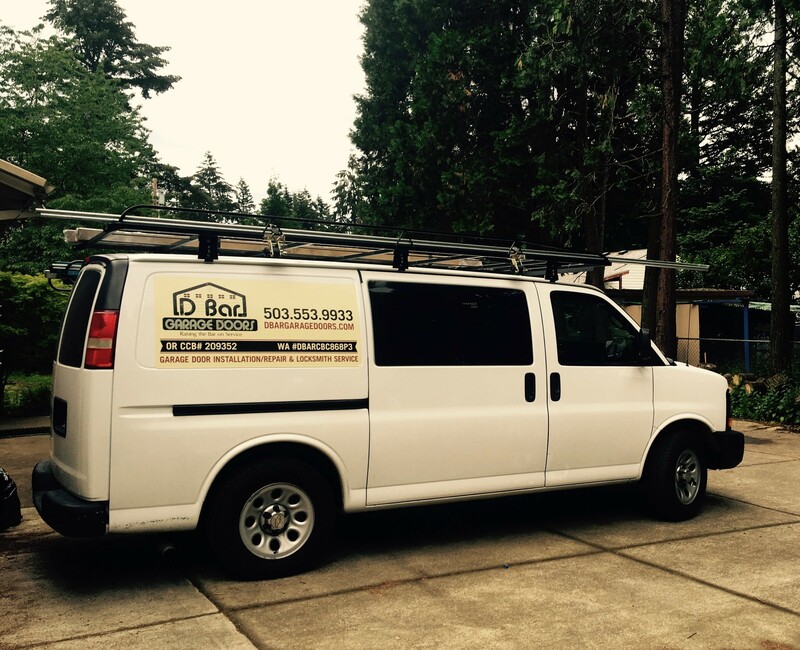 Looking for service in Oregon City, OR? D Bar Garage Doors has got you covered. 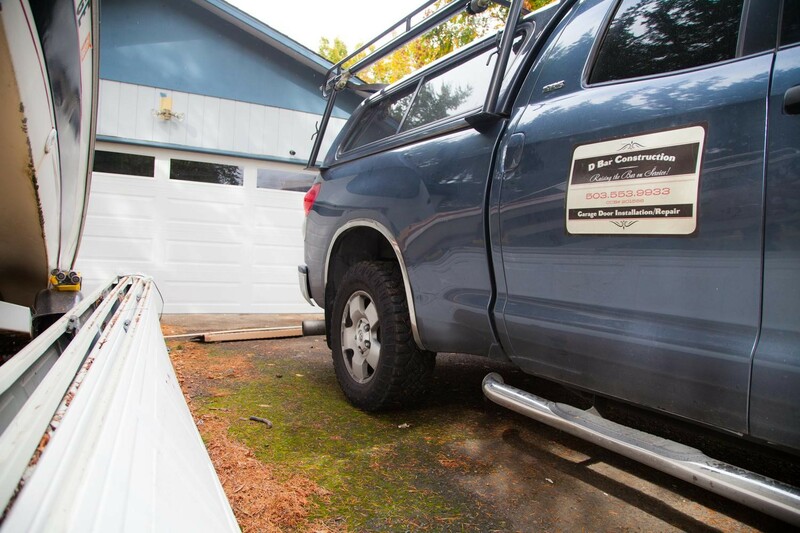 We happily offer garage door and locksmith repair and installation. Give us a call now! We will assess the situation over the phone and advise on what step to take next!